The first week looks at clothes, through the lens of Rick Riordan’s “The Lightning Thief,” the first in the Percy Jackson series. And the final week examines becoming a writer, using Beverly Cleary’s Newbery-winner, “Dear Mr. Henshaw,” which will be the Children’s Book Club selection May 2019. 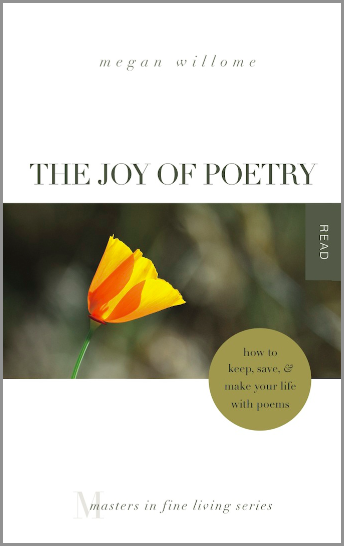 An Easy Way to Write Poetry–Journal! An Easy Way to Write Poetry—Journal!